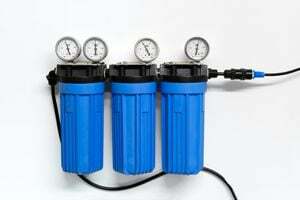 Comment: Replace water softener in water well house. Comment: I would like a water softener for my showers. everytime I go to Florida I love how my hair shampoos . I believe they have a softwater system. Im not sure though, is this something for me? Oklahoma City Water Treatment Companies are rated 4.63 out of 5 based on 200 reviews of 4 pros. Not Looking for Water Treatment System Contractors in Oklahoma City, OK?